Be one of the first to walk this new 64 mile walking route opening Spring 2019, If you've already walked the Fife Coastal Path and loved that, you're sure to enjoy this one. Starting your journey at Culross and North Queensferry, the 64 mile (104km) path takes in spectacular views of the Highlands, the Coast, Forth and Tay Estuaries and the Lomond Hills. It passes medieval landmarks, industrial landscapes and historic picturesque villages on its way to St Andrews. More info here. 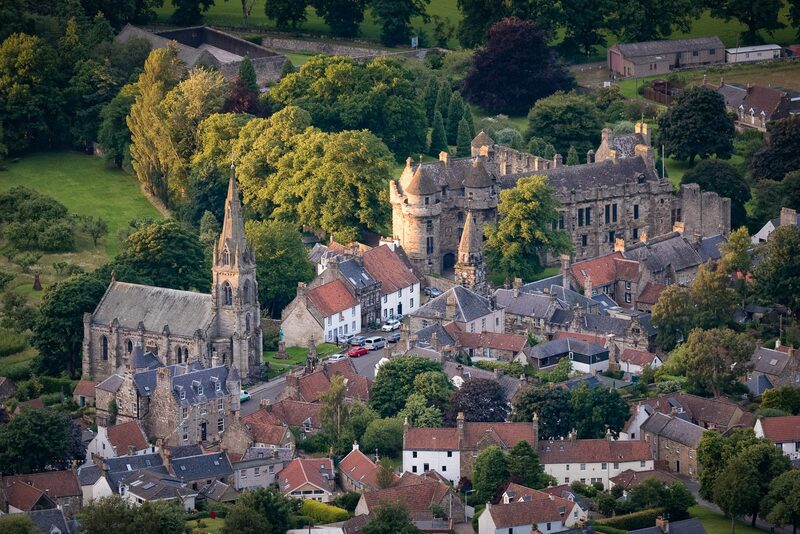 A new touring route stretching 191 miles throughout the beautiful Kingdom of Fife, taking in some of the quaintest towns and villages, attractions with some pretty awesome scenery along the way. Don't forget your camera...or your toothbrush! You'll need more than a day to make the most of this. Opening Easter 2019. Watch this space! St Andrews will come alive on 15th June when Pop in the City kicks off - an urban adventure race for women, which has taken place in cities all over the world. The first time it's been held in the UK, we can't wait for this one! 500 female visitors undertake a series of 30 exciting and nail-biting challenges including extreme sport, experiencing local culture and undertaking charitable activities. The now sold-out event offers an exciting and immersive way for international visitors to discover new destinations in a unique and authentic way. Sure to be a great weekend. 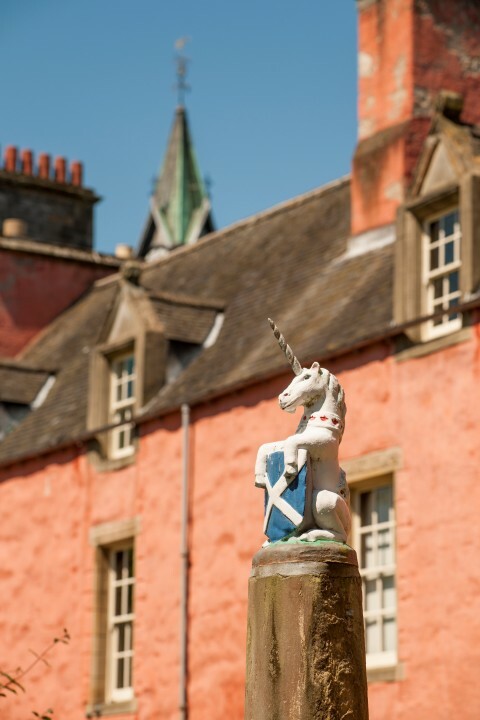 Visitors will be able to trace the steps of historic royals in the Heartlands of the Kingdom of Fife, as a new fun Augmented Reality app brings the area’s rich royal history to life allowing visitors of all ages to interact with characters and take part in activities. 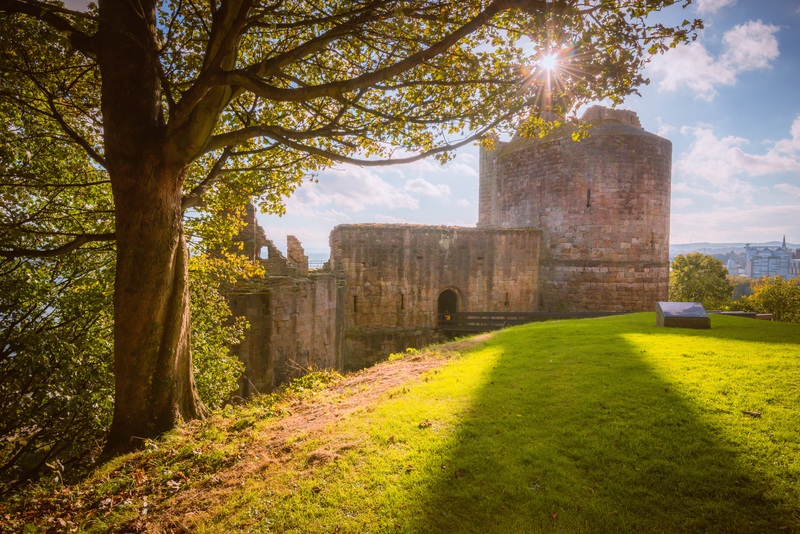 Locations include Falkland Palace, Falkland Estate, Aberdour Castle, Ravenscraig Castle, Lochore Castle and Markinch Church. This year is due to see a reawakening of Abbot House, a beautiful ‘A’ listed building dating back to the 16th Century. Situated within Dunfermline’s heritage quarter, the building is steeped in the rich history of Scotland’s ancient capital. The house is instantly recognisable by its colour and is known fondly as the ‘pink hoose’ by locals. The renovation project will see the building transformed into a cultural hub and a 'go to' centre for visitors seeking tourist information and advice on Dunfermline and the surrounding area. More info here.